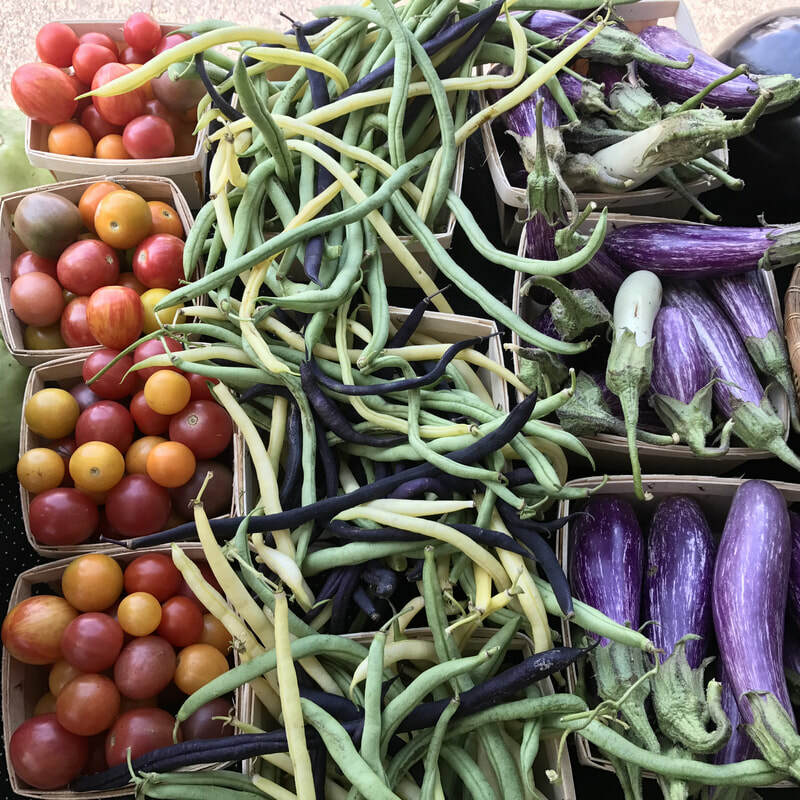 Are you a Farmer's Market regular? 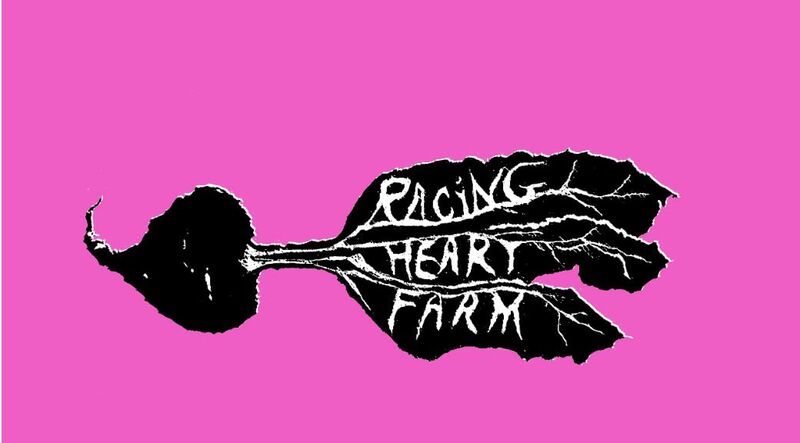 Did you know that with a Racing Heart Farm Market CSA Card, you can save $4 every time you spend $50? Here's how it works: You pay $50 up-front at the farmer's market, and you get a $54 punch card. You can use it as fast or as slow as you'd like, and it never expires!